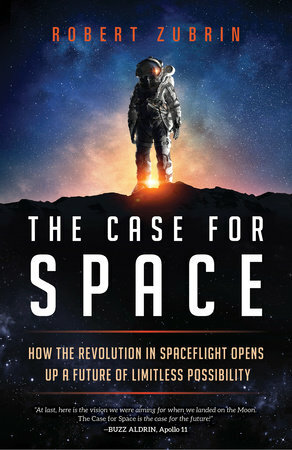 In his latest work, due out next month, Dr. Zubrin talks about the new space race, not involving rival superpowers, but rather competing entrepreneurs in the private spaceflight sector, including SpaceX, Blue Origin, Rocket Lab, Virgin Galactic and Relativity Space to name a few, and the potential for technological development. In addition to Dr. Zubrin’s discussion about “The Case for Space”, he will also provide an update about planning for a human mission to the Red Planet, while other local speakers will address the SoCal chapter’s plans for the coming months. The SoCal gathering with Dr. Zubrin is being held at Cross Campus (87 N. Raymond Avenue) in Pasadena. Parking is available in the general area. To learn more about the Mars Society SoCal chapter and its activities, please click here.